Jenny Gilbertson, nee Brown, was born in Glasgow at the turn of the 20th century. Originally planning on becoming a teacher, she saw an educational film about Loch Lomond and decided instead that film-making was the career she was destined for. After spending holidays in Shetland as a child, Gilbertson returned in the early 1930s armed with a 16mm Cine-Kodak camera and embarked on the beginning of a long love affair with Shetland and film. Writing, filming and editing herself, Gilbertson’s style was observational, unobtrusive and captured life in Shetland from rural croft (and craft) to town life. In Sheep’s Clothing is a 10 minute film produced in 1932 showing Shetland crofters gathering (‘caaing’ in dialect) sheep, rooing the wool in the traditional harvesting method, then carding and spinning the wool to knit Fair Isle jumpers. It is a really important resource to look at the history of wool work and the skills that are no longer employed. It also shows a great affection for the sheep (look out for the lady who is rooing the sheep stop to give it a pet and a cuddle) and for the skill applied in creating the finished garment. What I especially like about the film is seeing that sense of community and occasion in gathering the sheep and carrying out the work at hand. 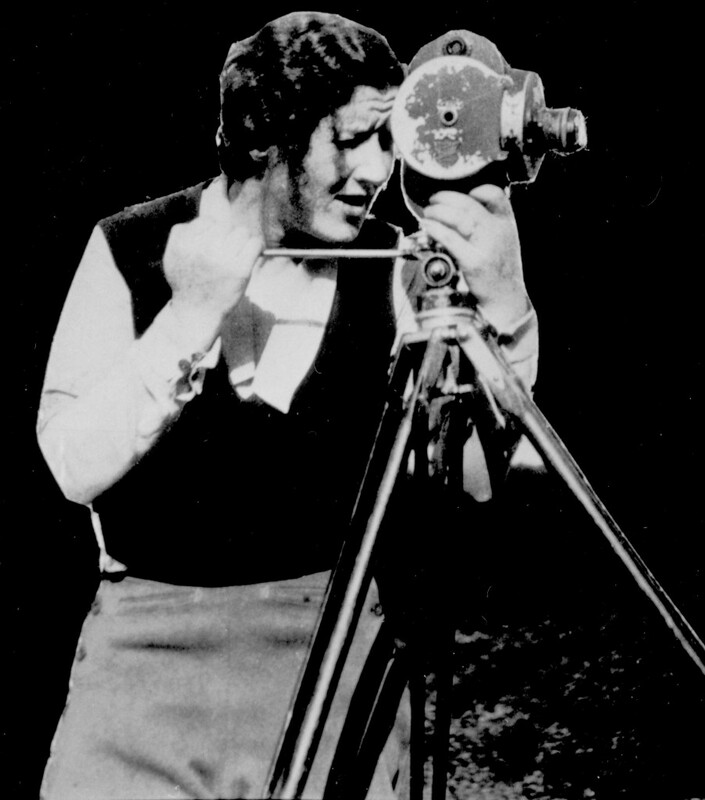 Gilbertson made several films in Shetland before the outbreak of World War II and found her way into teaching, as she had first intended. In the 60’s she resumed her film-making career and carried this on until her death in 1990, aged 88. The copyright for this, and other Jenny Gilbertson films, is held by the National Library of Scotland, in their Scottish Screen Archive and we cannot share it here, but we can send you over there to watch this wonderful film by following this link, or clicking in the image. Many thanks to them for the use of the image. Come back tonight for your vi-EWE-ing pleasure when we will feature another intimate portrait of farming life.